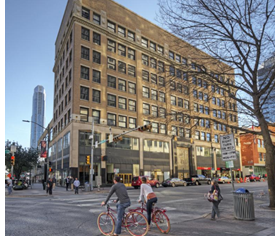 ​​​​​​​​ AUSTIN – Entertainment venue Punch Bowl Social has leased 23,038 sf in the Scarbrough Building at 522 Congress Ave. The two-story location will be the company’s second in the city. It is expected to open third quarter 2019.